Local sports officials and administrator are learning some new skills about working with the media to promote their sports this week. 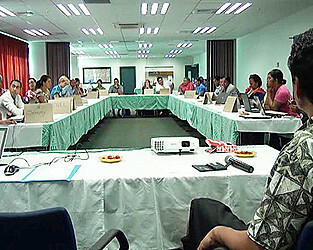 Organised by the Samoa Netball Association, the trainng held at the Development Bank Building, is being facilitated by Australian Broadcasting Corporation’s (ABC) Aaron Kearney and International Development Manager of Netball Australia, Elivia Philpott. Speaking to the Samoa Observer, Ms. Philpott said the training is all about helping the participants to tell their stories better whether it is through the mainstream media or social media. 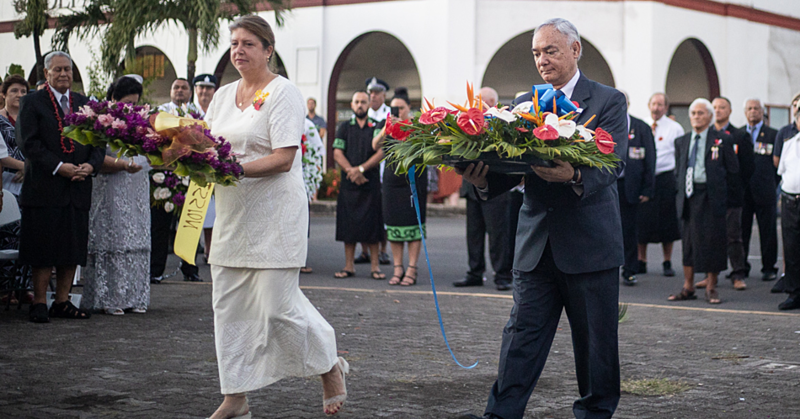 “We think that there are great stories to be told through the Pacific and then the stories of women being able to participate when they were told they weren’t able to before,” she said. 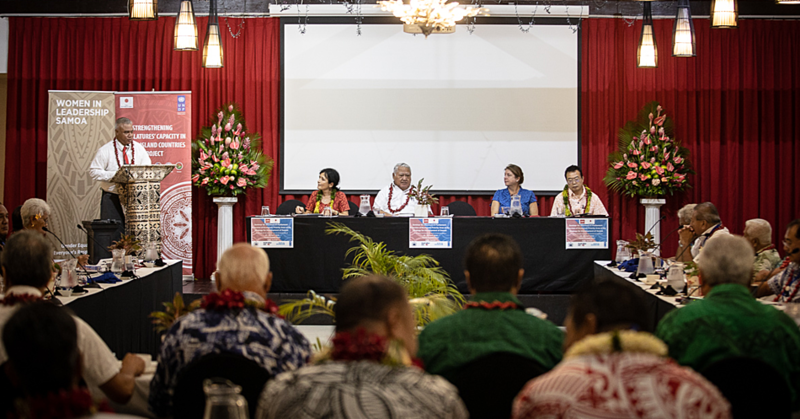 “The idea is that our partner organization Samoa Netball and Cricket Association and all the sports organization in Samoa are invited to attend so they can tell their stories of what they are doing better. But the training is more than that. “There are great stories about females heading sports organizations in Samoa and those are great stories for women leadership. Ms. Philpott emphasized the role of the media in the development of sports. “I mean there’s no sport without media and sports create a lot of contents for the media,” she said. “It’s important that we work together to make sure that our sports know what kind of content the media are looking for and if they are providing good content for media. However, at the same time there are also some challenges as well. “There are wide ranges of challenges in sports particular from a woman’s perspective. The barriers are huge. “There’s a lot of cultural and traditional reasons why women haven’t always been involved in sports so our programme is to offer a range of participation opportunities that we can give for the women. “There are other things like the cost of participating in sports and uniforms and other things that requires restrictive so we are really trying to reduce those barriers. For Mr. Kearney, he said Samoa has the desire to conduct sport professionally but it needs the right approach. “Samoa is very well positioned certainly in the Pacific and even globally to really take the next step and we see in rugby and elite sports how they get very close in breaking into the world’s best,” he said. “I see a real desire here to conduct sport professionally which is critical and you’ll never have success unless there is a professional approach and I see a real desire to be professional here. 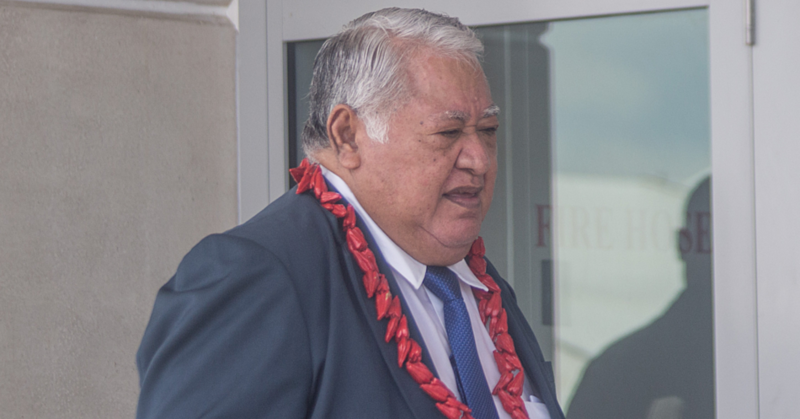 “If the administration is professional, then there is certainly a natural talent in Samoa that the children of the day can be the elite sports people of tomorrow if the administrators do the right thing and make sure that everything is running professionally and above board.